Free USB Disk Security 1.2.1 - Download Win Apps. 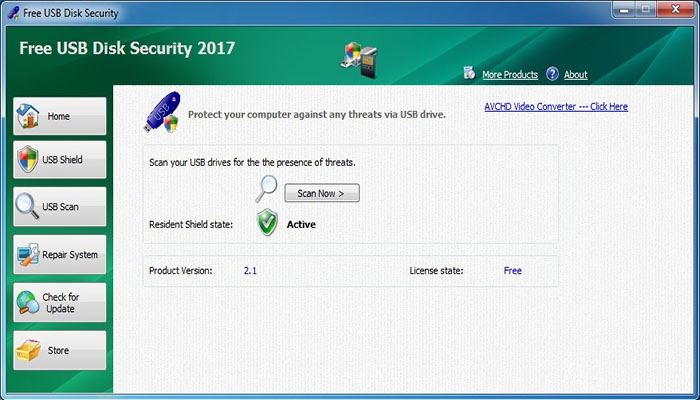 Prevent and remove usb virus from usb drives. The FUDS application will provide protection against any malicious programs trying to attack via USB drive. FUDS is the best antivirus software to permanently protect offline computer without the need for signature updates.